2018 GAME: TKR: Problems and the seven gates to solving them. Like a game. Coincidence? Or something else? Problems and the seven gates to solving them. Like a game. Coincidence? Or something else? The standard problem-solving routine recast in standard game format. In this form, people familiar with games may find it easier to follow. Games and puzzles present problems for people to solve. They are called games or puzzles because nothing important rides on the solution. Any objective we cannot immediately reach may be called a problem. In customary language, that calls for problem-solving. I prefer to call it solution-finding, to point to what we really need to do. 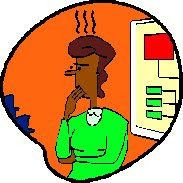 What makes problems hard is that something important rides on the solution. Can you treat that problem like a game? Would solving problems fit into Challenge-based education? CybaLOUNGE supports key frame animations for the avatars. Here I give the basic instructions. This is probably enough information to let people experienced in key frame animation get started. People with no experience in Key Frame animation will probably not be interested in this article. CybaLOUNGE supports key frame animations for the avatars. This means that you can define key poses at certain points in time (the key frames) and later the animation will be interpolated between these poses. This way you can define complex animations with only a couple of key frames. 2018 IMA: BIZ: EDU: The business meeting boards by Neovo in IMA Meet&Greet. Neovo Geesink has put out presentation boards at IMA Meet & Greet. They are well designed to support planning meetings for business or business-like purposes. You can put up an agenda, show a slide show, go through a web page, or share an interactive white board. Fits common business and educational needs. You can build there; it has 12 hour autoreturn. It also has meeting areas with equipment commonly used in business meetings. It is well suited for business meetings and educational classes. It is open to anyone. No connection to IMA or to any group is needed to use it. Video showing the performance of power boats, jet-skis, powered surf-boards, hang-gliders, seaplanes and party boats on ubODE. Plan for event promotion at the Event Venue of the Virtual Worlds Fair. 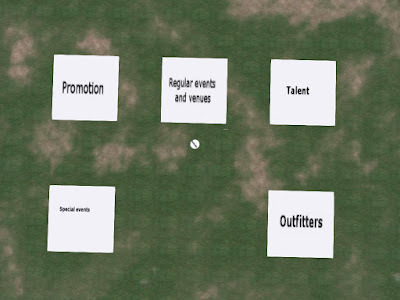 Performers, agents, venues, event managers and outfitters are invited to place kiosks promoting their offerings. Instructions are given as to how to get authority to place the kiosk and where. 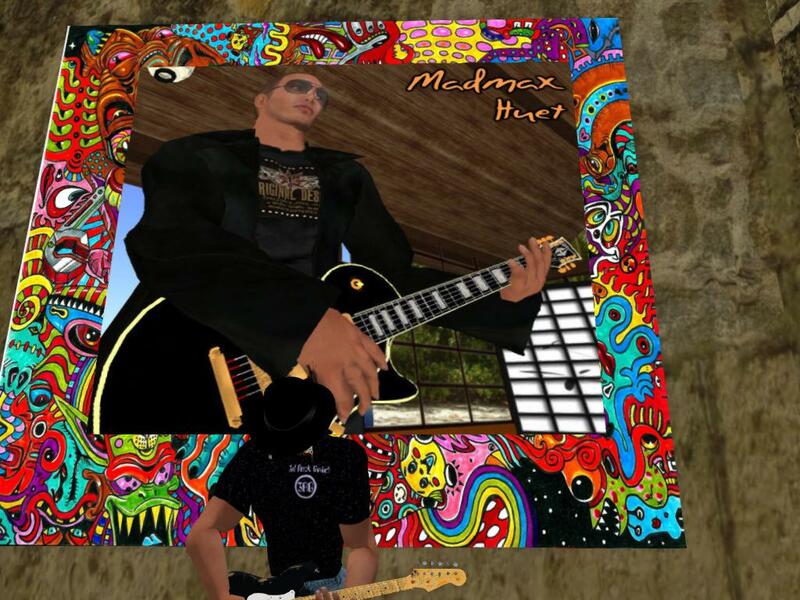 Objective: Help people find, and visit Hypergrid events they like. Symbiotic objective: Promote entertainment on the Hypergrid. Bill Blight has generously provided a 2x2 region for the venue. This venue is under preliminary development now. Exhibitors will have rez rights for the area. If you are interested in helping to develop this event venue contact me. I am Selby Evans in Kitely or OpenSim.Life. This is a project of the Hypergrid Chamber of Commerce. A straw-man model for a virtual world viewer was presented with the objective of eliciting comments and suggestions for improvement. Comments and suggestions are here used to produce a more refined model. This article is explicitly licensed as public domain. Straw-man strategy: You put it up and everyone tells you what is wrong with it. Comments and suggestions are here used to produce a more refined model. This article is explicitly licensed as public domain. Instructions on downloading the partly completed Users' Manual for Cybalounge' in PDF format. In progress, with some important parts completed. Available in Cybalounge, but format not good for reading. Advanced activities, such as animation of avatar, covered in Users' Manual. 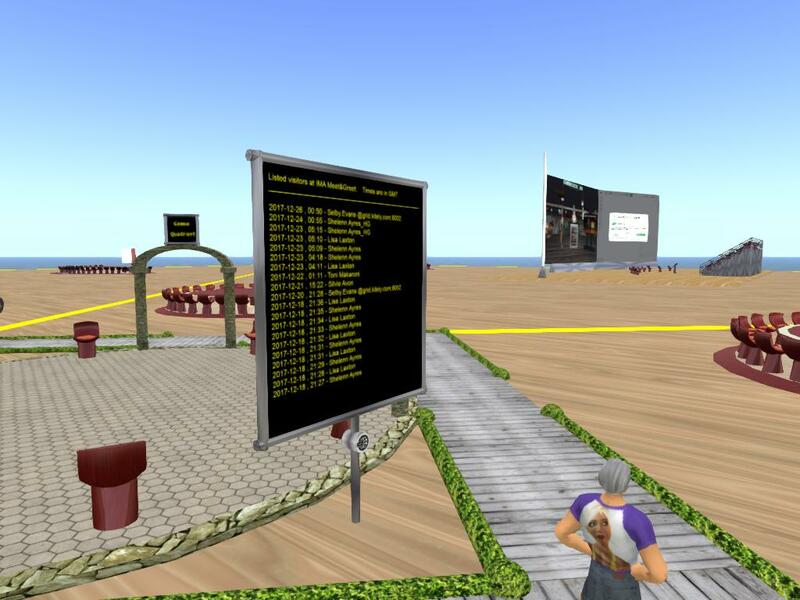 Web-worlds are 3D social virtual worlds that run in a browser. They run in any computer or tablet that will run Chrome (the recommended browser). Here Jamie and I talk about a professionally built world as we look around in that world. Yes, talk. I told you it was social. Entertainment at the 3rd Rock Grid. Madmax Huet. Max has been playing top quality Blues all of his life and in virtual now for over 10 years. Always creative, Max plays his own compositions. An expert blues guitar and harp player. Long term player on the London circuit, Max is still playing live as much as he can as well as in virtual. 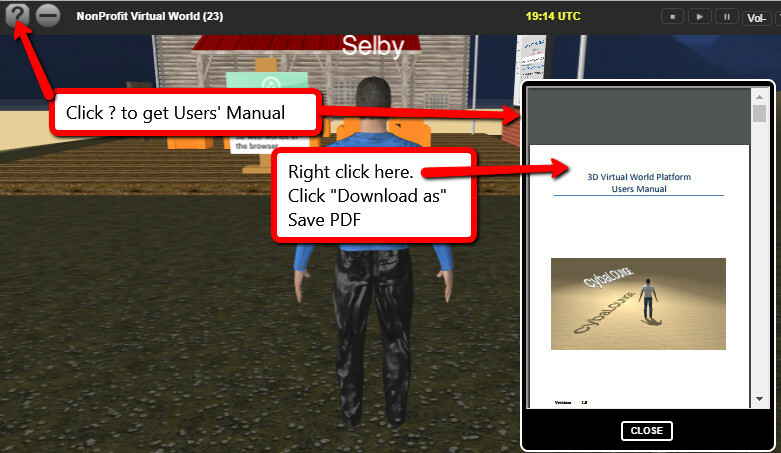 Some suggestions on building a blog to help grow and maintain a 3D virtual world community. What would you use a community blog for? Promote the community to the outworld, get new members. Keep community members informed about happenings. Answer questions for members, find out about new concerns. Share promotional copy and graphics. Post/distribute news of interest to members. Keep a record of previous events, pictures, and videos, for future use. Social VR (virtual worlds) is increasingly being used to create therapeutic or helpful environments in connection with psychological problems. Here I have collected some publicly available examples to suggest the possibilities.